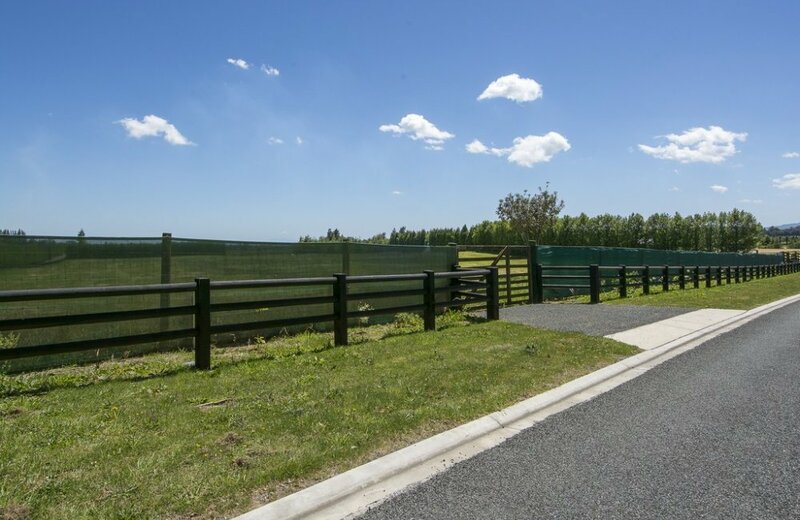 Stunning, quality, lifestyle blocks such as this are a rare find! 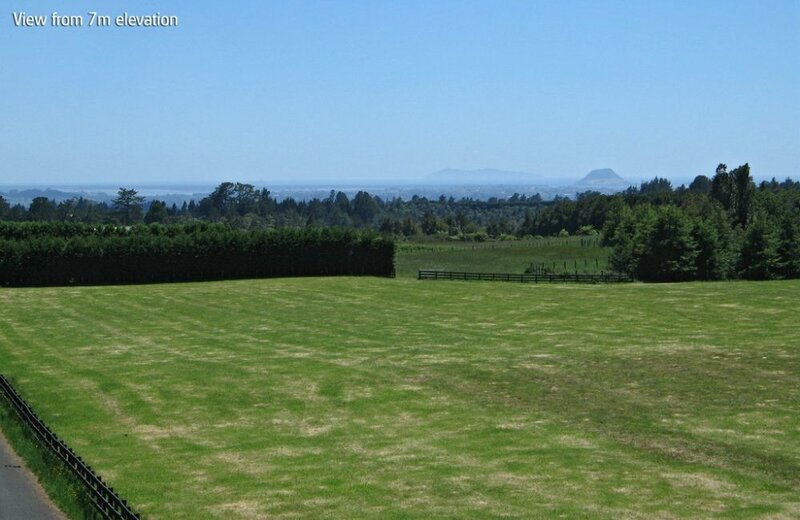 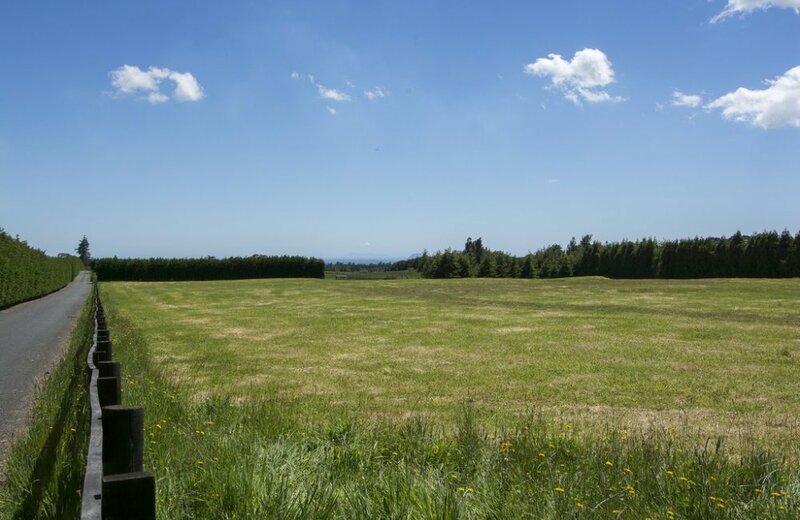 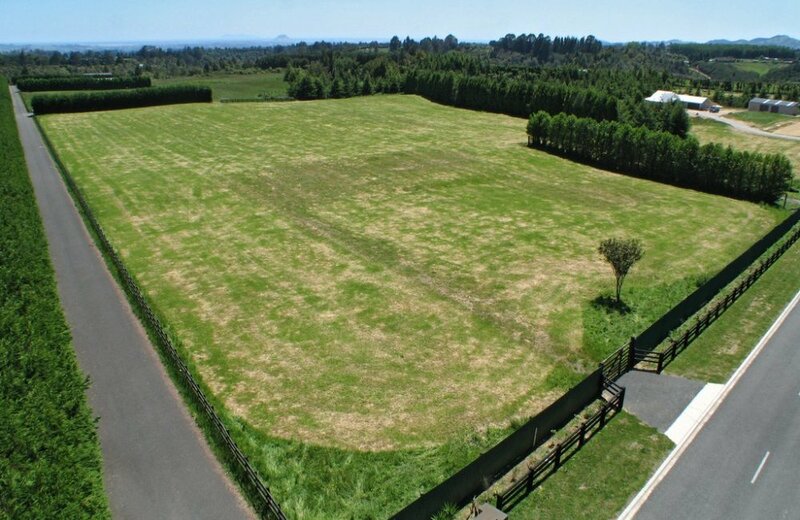 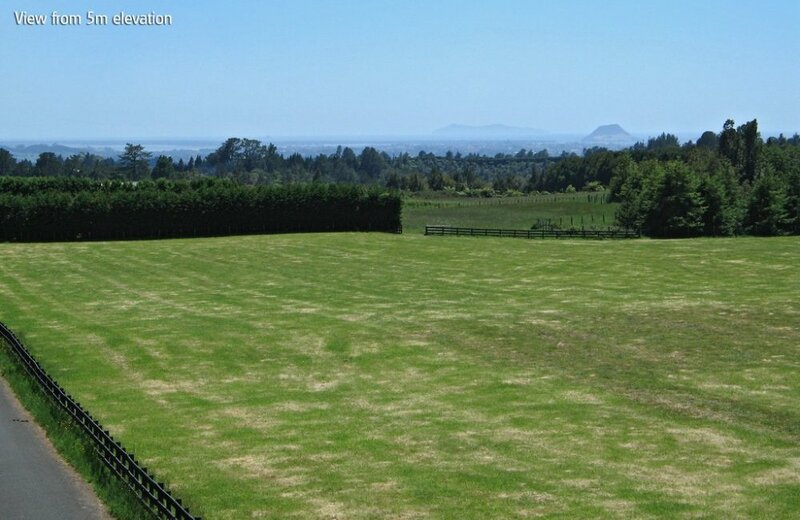 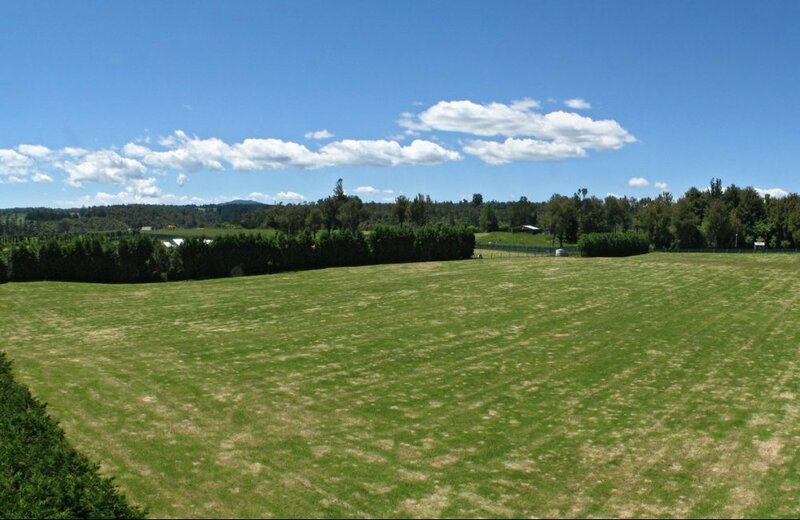 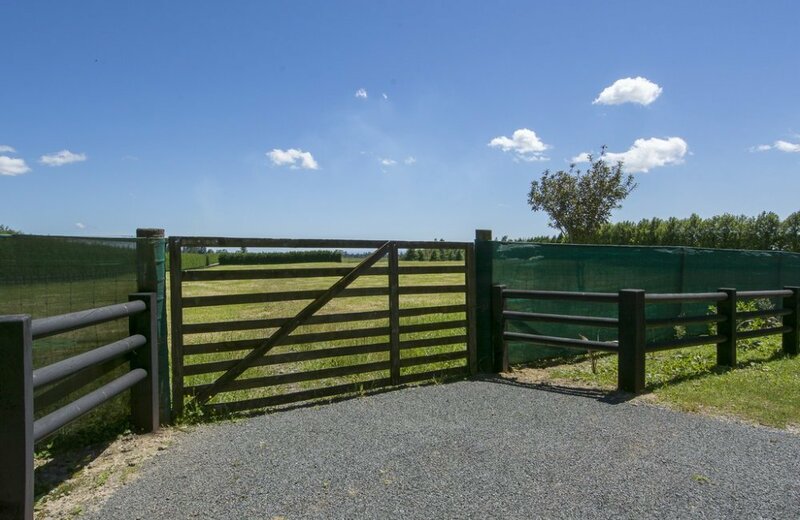 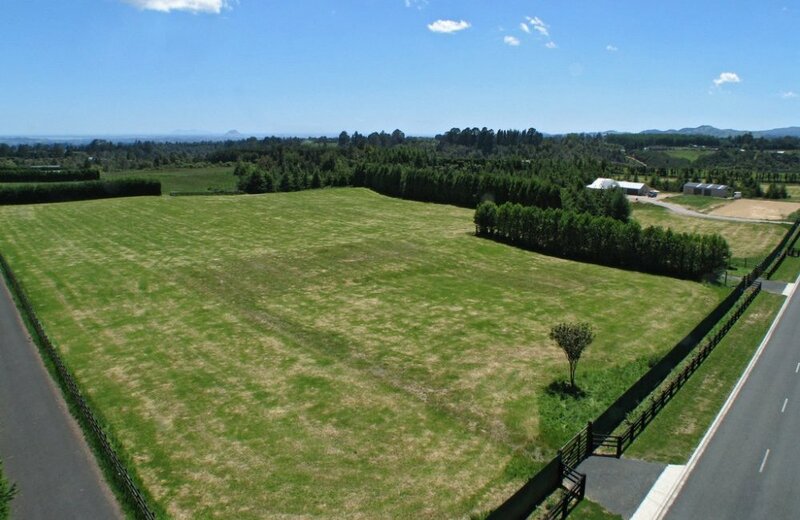 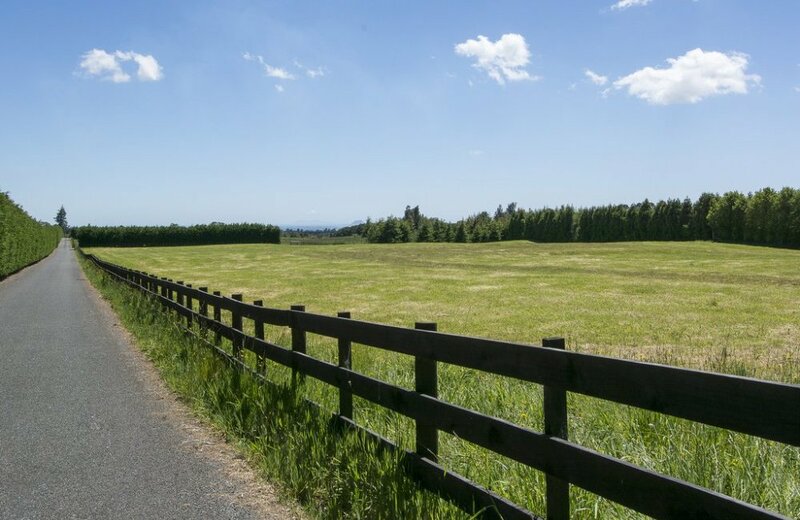 This exclusive 2.571 hectare property offers a blank canvas for you to establish the home of your dreams with views of Mount Maunganui and 5 acres of flat grazing for your horses or livestock. 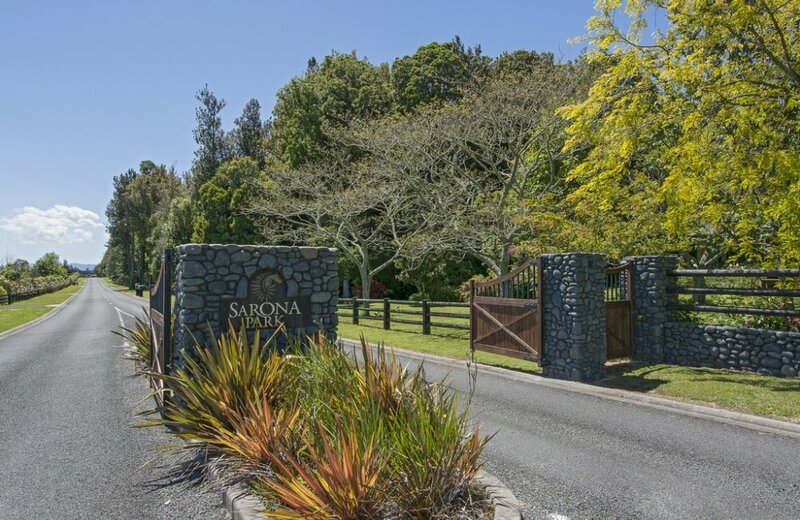 Sarona Park is a gated rural "playground" where you can enjoy the use of a walking or bridle trail, soon to be established tennis court, stables and community pavilion and access to pristine native bush and swimming holes in the beautiful Omanawa river. 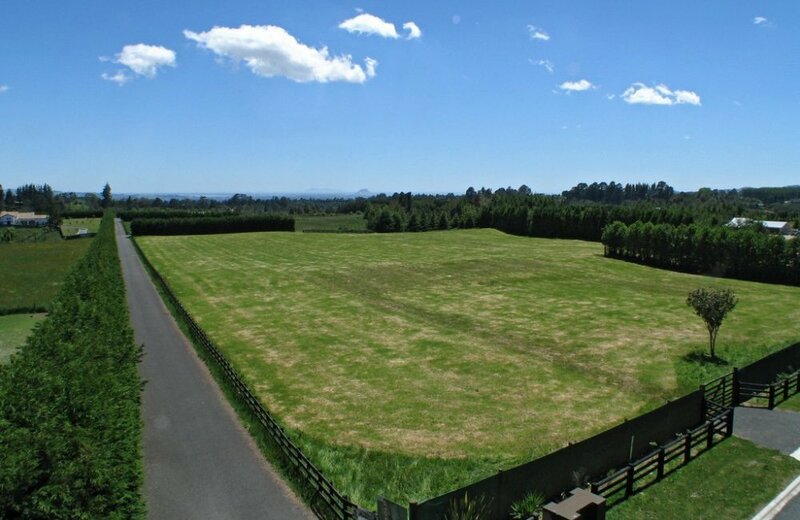 Add a designer home that is worthy of this magnificent site and you will own the "perfect package"!